Turning your business idea into a reality isn’t that easy. Many businesses start and fall at some point because of financial constraints. That’s why you need financial support to grow your business and make it stable. Now, the simple question is: what do you usually do when you start experiencing financial constraints? Were you at one point turned down by your traditional bank? Or did you feel like your traditional bank needed so much information before they could help you? Besides, it was just a tedious process that would waste your time, yet you needed money quickly. In most cases, your traditional bank will provide you with a checklist to fill, and it’s no secret that they need too much information. Usually, they need information about personal credit score, your business plan, income tax returns, your financial statements, and others that are not useful to qualify you for a loan. It’s either you have been turned down by your traditional bank, or you feel that the information they need is just too much and time-consuming – so, you give up. What do you do next? The truth is that you need an alternative business funding to increase your cash flow – merchant cash advance. A merchant cash advance allows you to process your funding as fast as possible. Besides, it’s not as tedious as loans acquired from traditional banks. Typically, when you secure a merchant cash advance, you agree with your lender that you will pay them a certain percentage of your future income. This is not something that the traditional banks will offer you. So, you got a good deal. Usually, what your lender will do is to collect the agreed percentage agreed from your company’s daily sales. The best of all is that you can be assured that you will get a merchant cash advance whenever you request because these companies have been known to lend billions of dollars to business across the world. But Why Do You Need Cash Flow? 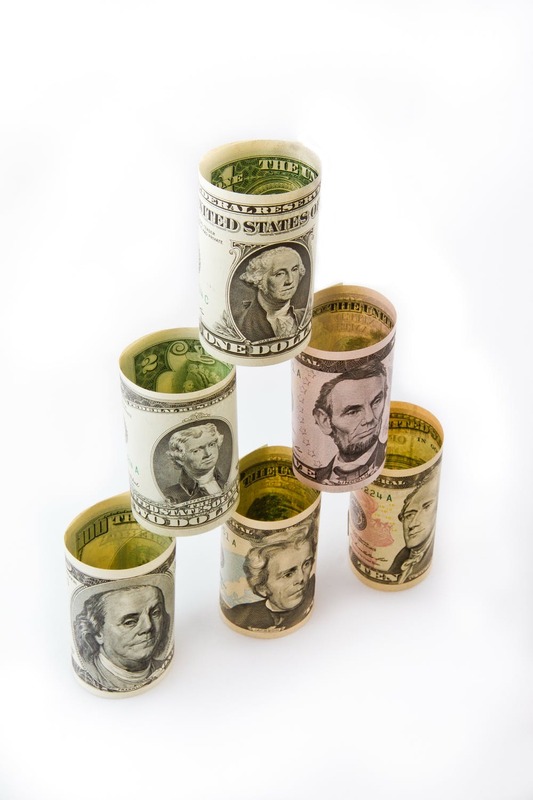 Why do you need cash flow? All businesses need cash flow, and you are not an exception. Talk of restaurants, garage door companies, auto repair businesses, pubs, catering businesses, and many more. The reason why such businesses face a significant financial crisis is that a single person owns them, and it’s tough to compete with other companies if you don’t have the capital. Before you even realize it, you need to secure cash flow to keep your business running. Usually, small companies don’t have adequate capital to run their operations. You may think of reducing costs in some of the areas that are critical to your business like advertising or training your new employees. Please don’t because all these are important for your business. Well, the truth is that paid ads are not inexpensive, but you need them for your business to get noticed out there. Because it is simple and not time-consuming to secure, reach out to merchant cash advance companies and get your business rolling. Kick out financial constraints from your door and out-compete your competitors.